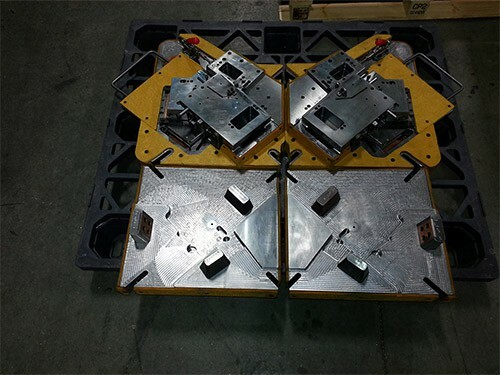 The tooling, specialty fixtures and molds we design and manufacture at Enterprise meet the most challenging applications of the permanent mold aluminum casting, automotive, consumer, industrial, and medical industries. 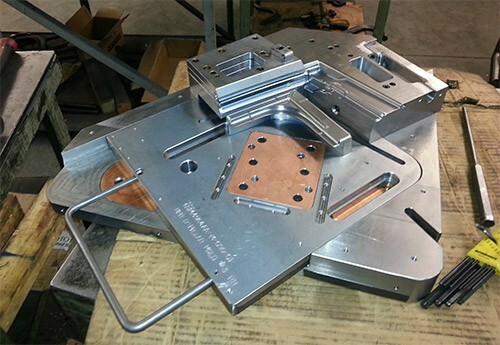 Our capabilities include the design, machining, and refurbishment of compression, transfer, injection, and permanent molds industries as well as production machining and robotic fixtures. 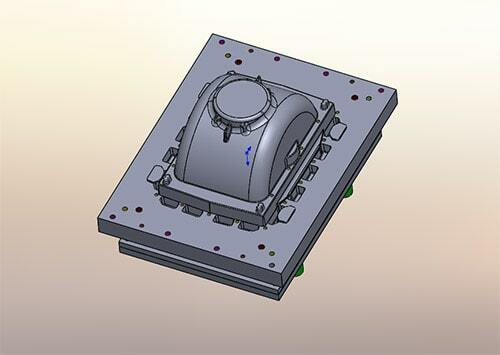 We have extensive design experience and advanced CNC machining equipment which allows us to produce a variety of tooling, fixtures and mold types including the repair of other manufactures molds. One of our specialties is the fabrication of automotive sealing system molds using three different materials, EPDM, TPE & TPV. These types of molds are used to create gasketing and sealing systems used on the trunks, doors, windows and hoods of vehicles. There are multiple challenges associated with sealing system molds. The complete sealing system typically contains multiple materials including rubber, steel, and felt. Another specialty is the building and repair of low pressure permanent molds and tools/fixtures. Primarily our steel and iron molds are used in casting applications found in food/cooking equipment, conveyer systems, electrical transformers and utility components, fan blades and transportation applications. EDM and 5-axis vertical milling centers are capable of creating intricate molds including those with very fine part features and deep cavities. 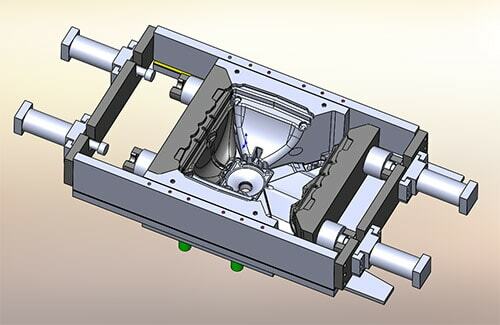 Prototype tooling can be fabricated as needed to verify any design concerns before production molds are machined. Inspection equipment including optical camparators is available to ensure that all parts meet dimensional tolerance requirements. For more information about our custom tooling and molds, see the table below, or contact us directly. 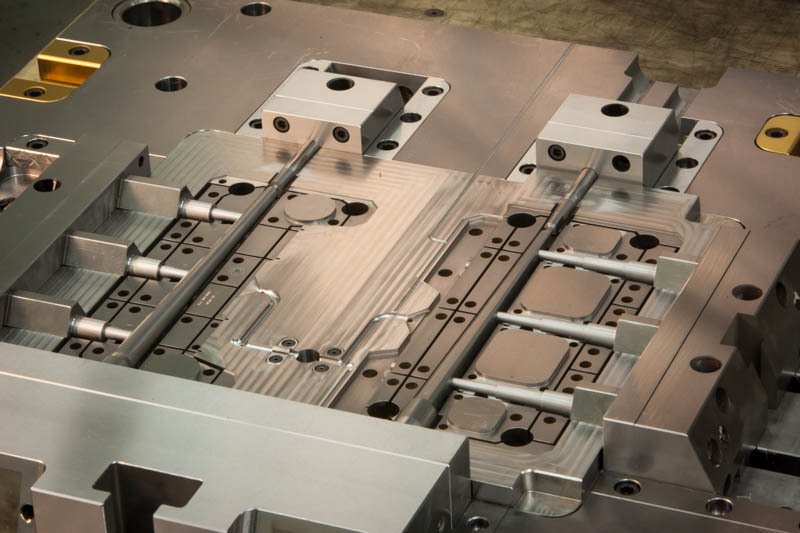 Have a custom tooling or mold project that needs done? Get a quote today!